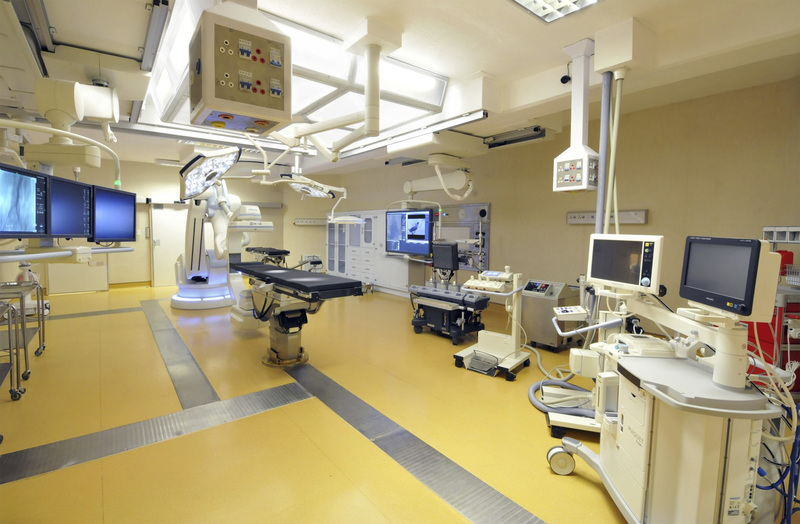 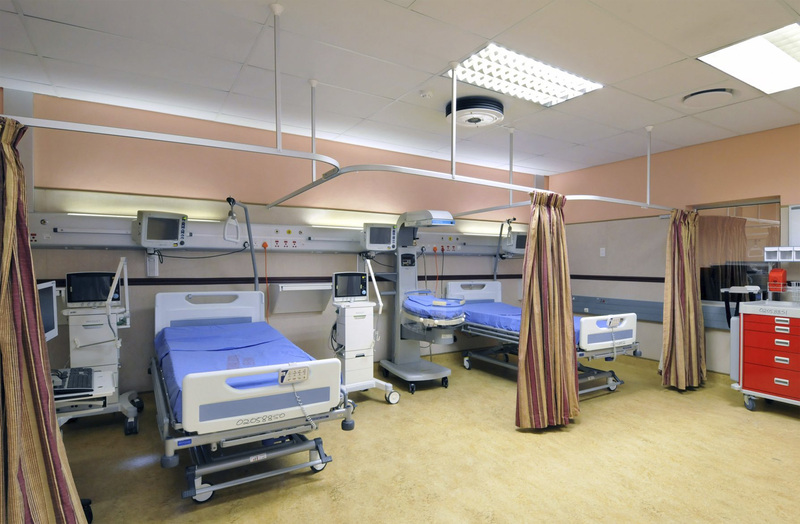 Pietersburg Hospital is the first Provincial hospital to have the Hybrid Cardiothoracic Theatre. 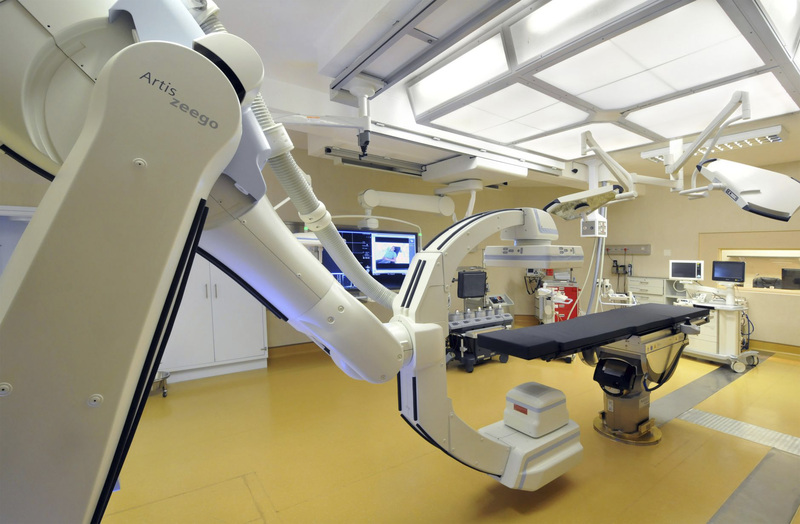 In simple terms, this theatre allows for procedures that combine a conventional surgical part with an interventional part, using catheter-based procedure guided by fluoroscopy imaging without interruption. 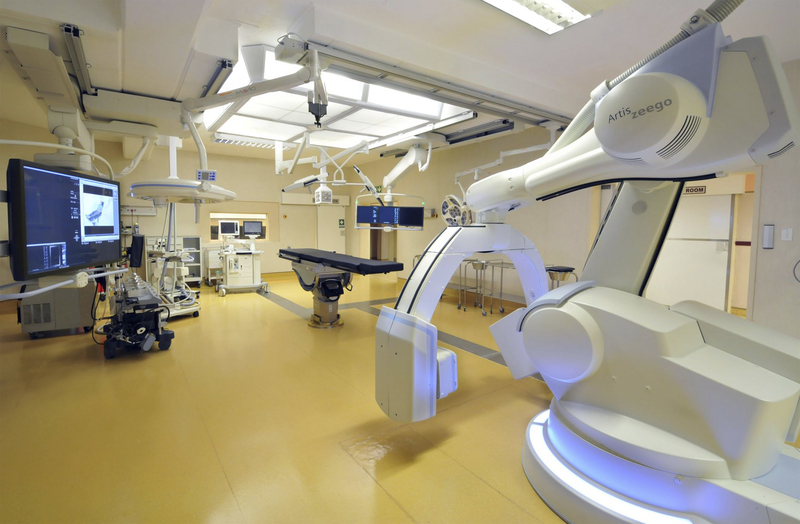 Minimally invasive hybrid procedures were not possible in the past and with this addition to Pietersburg Hospital, sophisticated therapeutic techniques which combine the skills of interventionalists, surgeons, echocardiographers and anesthesiologists are now offered to patients in a single procedure done one anesthetic.